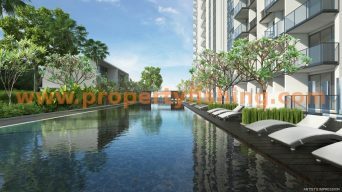 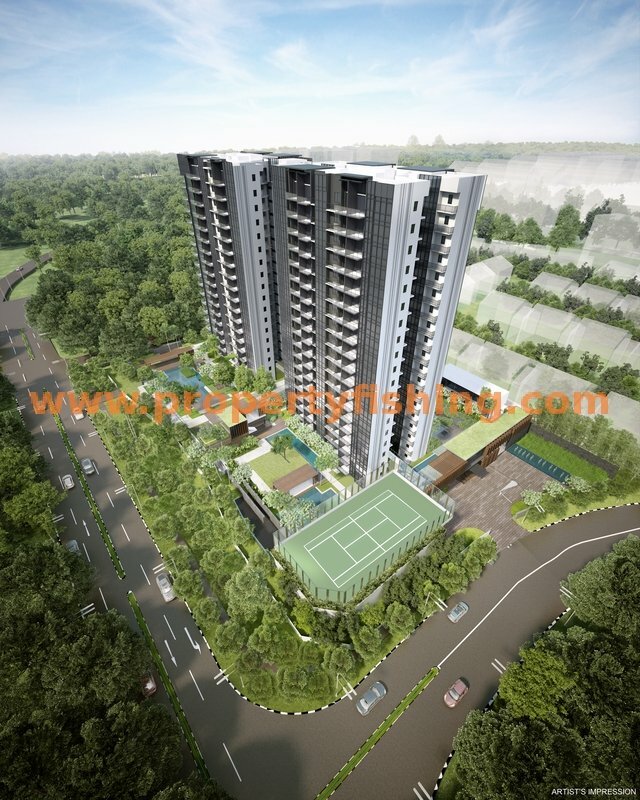 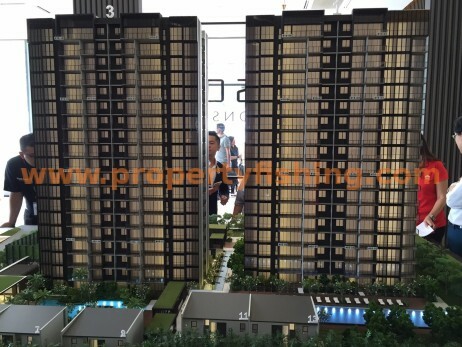 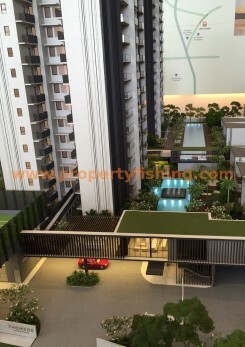 Thomson Impressions is a new condo at the junction of Lorong Puntong and Sin Ming Avenue, approximately 5 minutes’ walk to the future Bright Hill MRT station (Thomson-East Coast Line, scheduled to open in 2020). 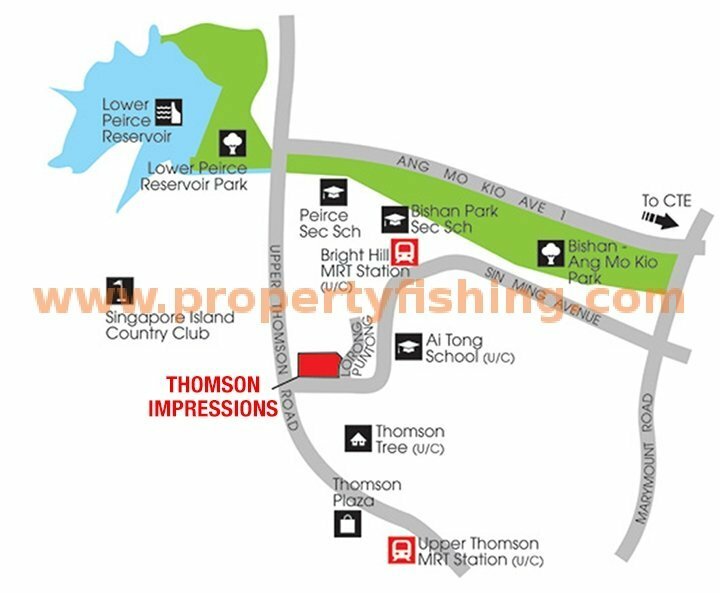 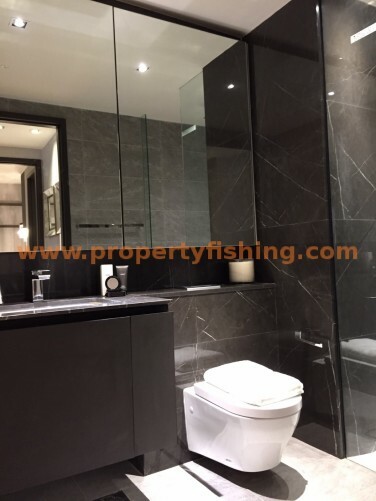 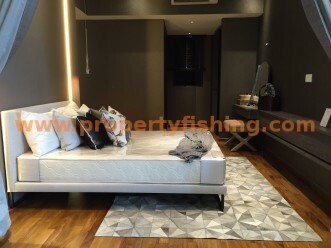 It is within 1km of the prestigious Ai Tong School and enjoys close proximity to amenities such as nearby Thomson Plaza, Junction 8, Ang Mo Kio Hub and Thomson area eateries. 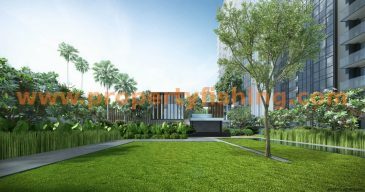 Other schools in the vicinity include Raffles Institution Secondary and Junior College, CHIJ St Nicholas Girls’ School, Kuo Chuan Presbytarian Primary and Secondary, Ang Mo Kio Primary and Secondary, Bishan Park Secondary, Pierce Secondary, Catholic High, and Whitley Secondary School. 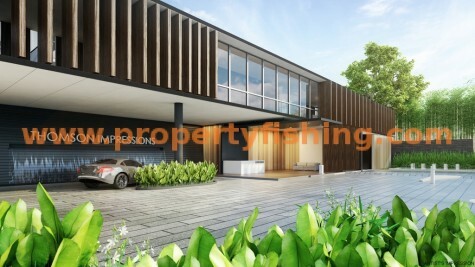 Residents will enjoy the tranquillity of being close to nature, as the area is surrounded by green spaces such as Bishan/Ang Mo Kio Park, Lower Pierce Reservoir Park, Singapore Island Country Club, and MacRitchie Reservoir Park. 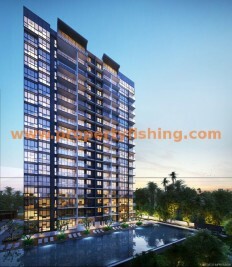 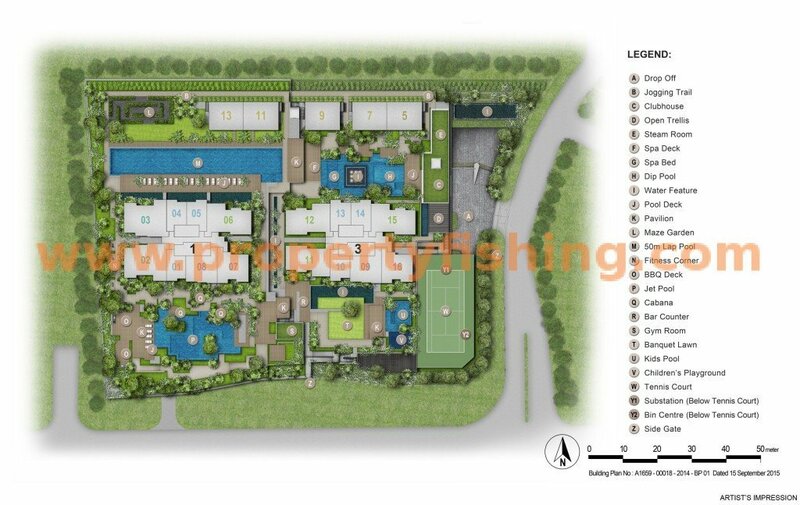 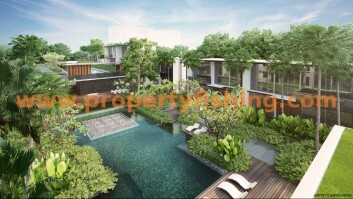 Selected units will have views of the Island Golf Course or Lower Pierce Reservoir. 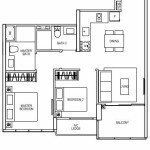 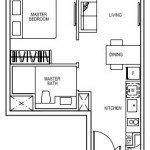 Choose from 1-bedroom, 2-bedroom and 3-bedroom apartments as well as strata houses. 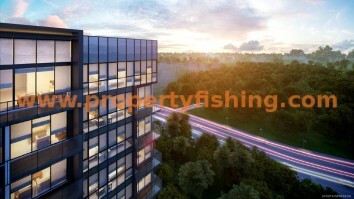 Expected date of TOP is October 2019. 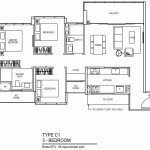 Above are typical floor plans. 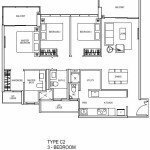 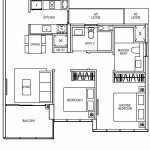 Register your interest below to receive a full set of floor plans.